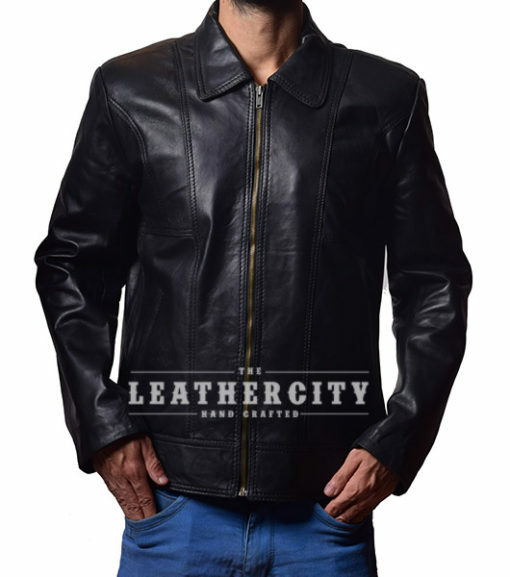 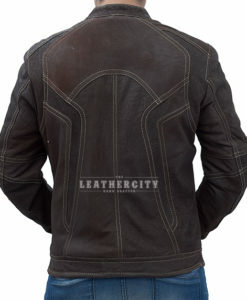 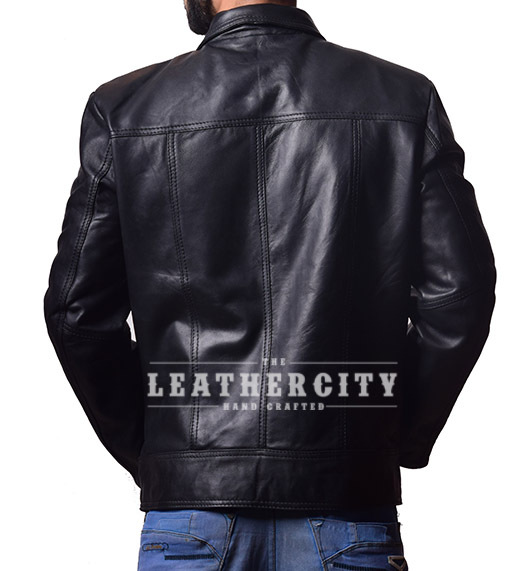 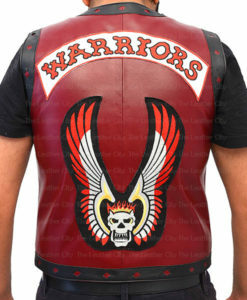 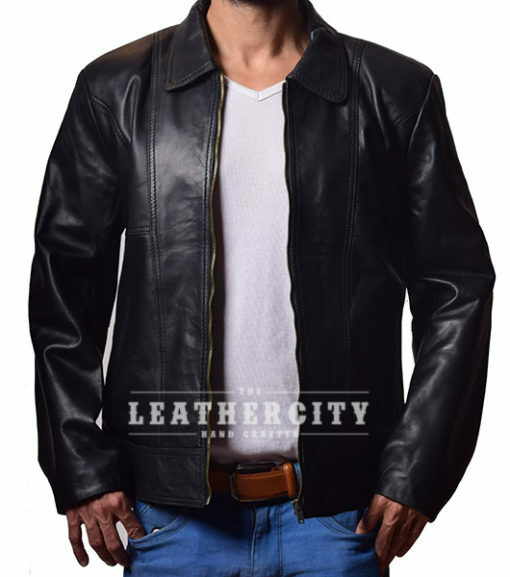 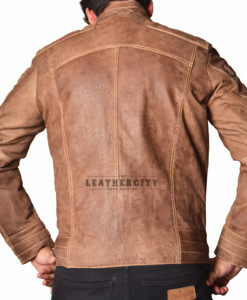 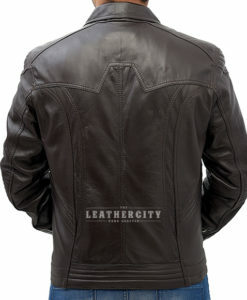 The all new black leather jacket is now available at The Leather City store. 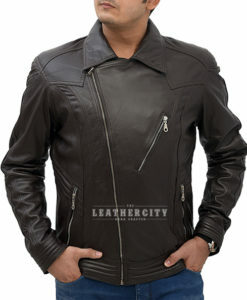 It has a Shirt style collar with front YKK zipper closure. 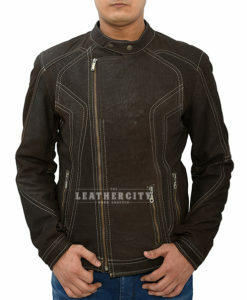 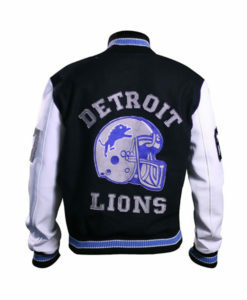 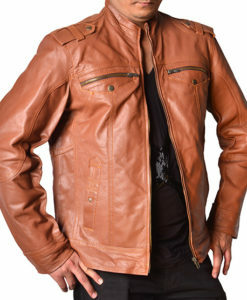 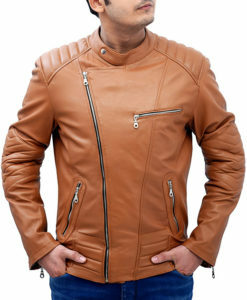 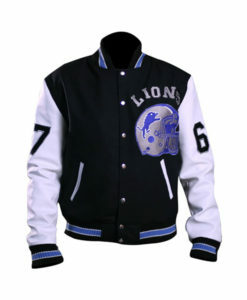 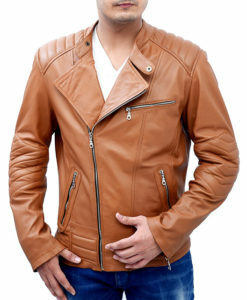 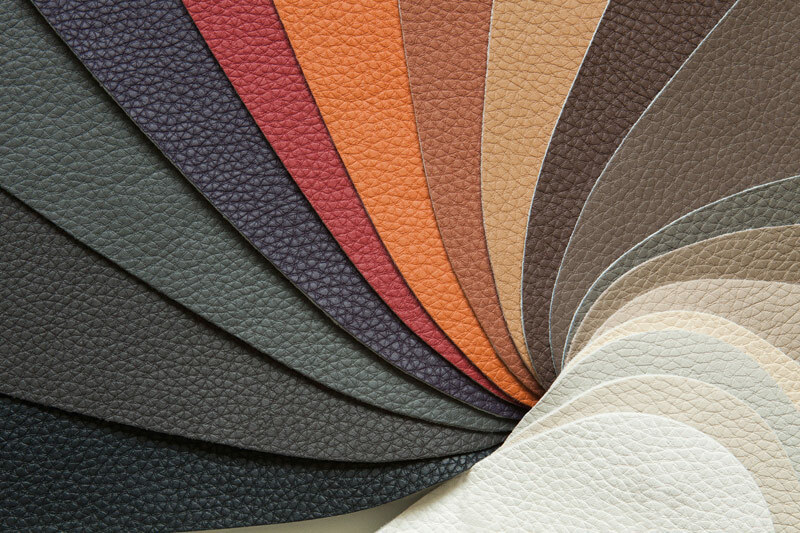 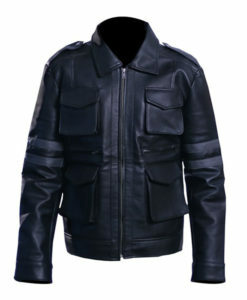 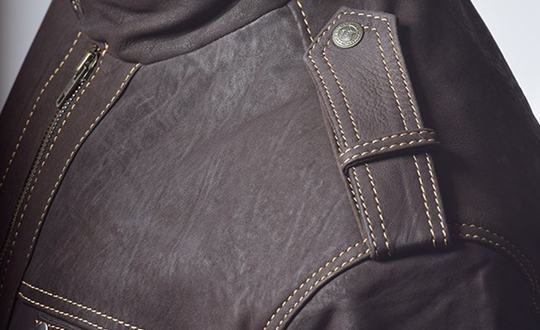 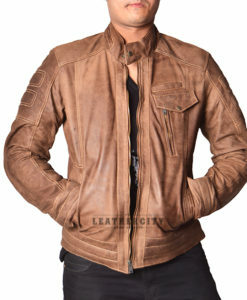 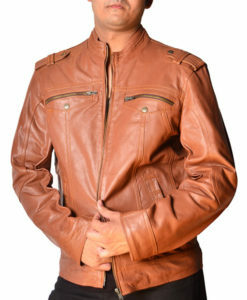 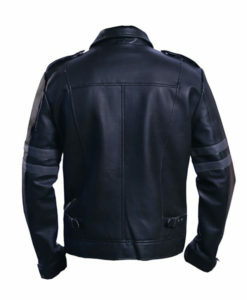 This jacket is made up of 100% Genuine Sheep Leather.